The Momentum PT Team would like to again thank everyone who attended the Youth Sports Nutrition Seminar March 21st and last night at Momentum. We shared tons of great information regarding performance based nutrition, and we were excited about all of the questions and input from the participants. 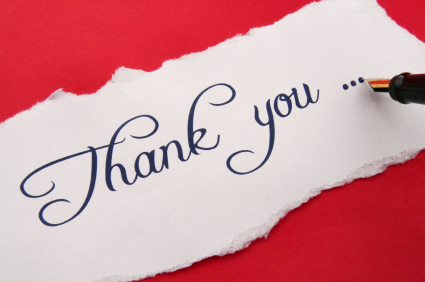 We also wanted to thank you for your donations to the Sharon Timlin Race for ALS research. For more information on how you can support this great cause please go here http://www.sharontimlinrace.org/. It is an amazing event packed with fun events that supports a great cause! Again we thank you. With your help, between the two seminars we raised $300. And even better, Momentum has decided to match the $300 received from the attendees!! A total donation of $600 will be made to the Sharon Timlin Race for ALS. The Momentum Team also wanted to thank you for your dedication to learning about how nutrition, along with proper performance training, can help keep your youth athlete from free from injury, healthy and performing at an optimal level. We know there was a lot of information covered last night! But don’t worry…in order to help you remember it all and quickly apply the information we have provided the handouts presented last night below. Utilize them and if you have any questions please feel free to ask. 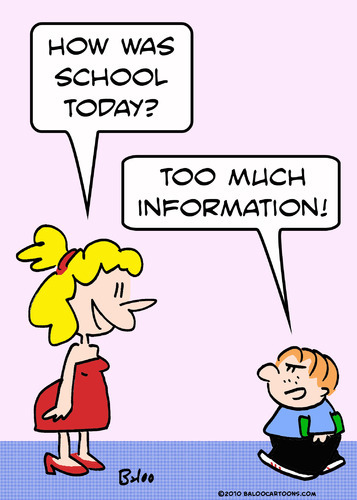 Never enough information…just need a way to retain it all!! Click the links below. If you would like more information and many more easy charts you can apply immediately regarding nutrition, training, daily activities and more check out The Other 23 Hours E-Book. When you take care of your entire day, optimal health and enhanced performance are inevitable. Find out how with The Other 23 Hours E-Book. Any feedback about the seminar would be great and much appreciated. Please leave a comment on Facebook and don’t forget to sign up for our newsletter (to the right of the screen) in order to receive notification about free information that covers performance training, nutrition and much more!